7-CD box (LP-Size) with 76-page book 173 tracks. Playing time 456:49 mns. 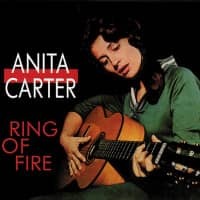 Anita Carter began singing on the radio with her mother, Maybelle, and the famous Carter Family when she was barely four years old. By the time she was 17, she was a press agent's dream, just beginning a career that should have skyrocketed her to fame and fortune. Despite her lineage, breathtaking beauty, and prodigious talent, Anita Carter never became a star. Many, including Elvis and Hank Williams, were smitten with her, while others including Johnny Cash, Willie Nelson and Waylon Jennings commented on her remarkable voice, calling her the finest female vocalist in country music. 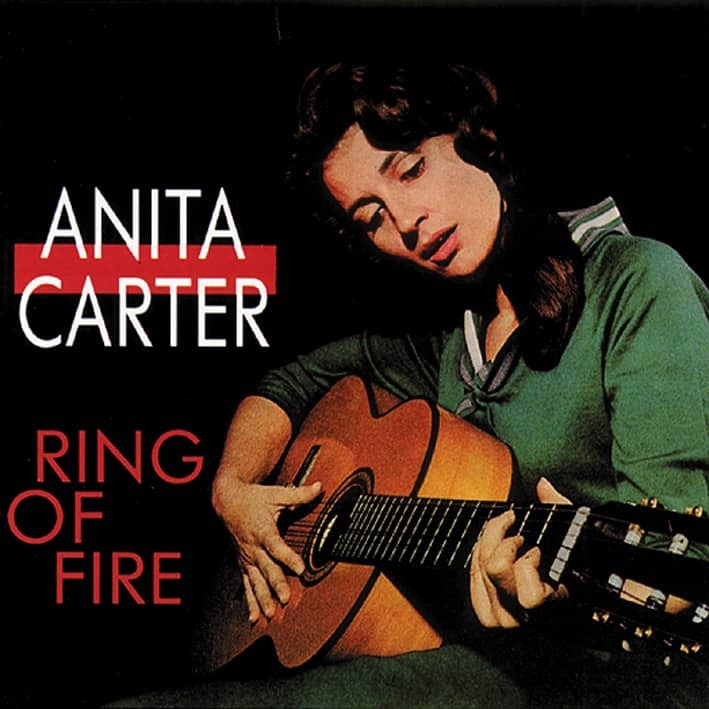 Anita Carter was the first to record Ring Of Fire, and, through the years, she recorded for RCA Victor, Columbia, Capitol, Mercury and United Artists, as well as Cadence. She also recorded duets with Hank Snow, Waylon Jennings, and Johnny Darrell, and made historic performances with Hank Williams and Johnny Cash. All of her recordings from 1950 – 1972 - including all the unissued sides - are in this 7 CD set. A total of 173 recordings. 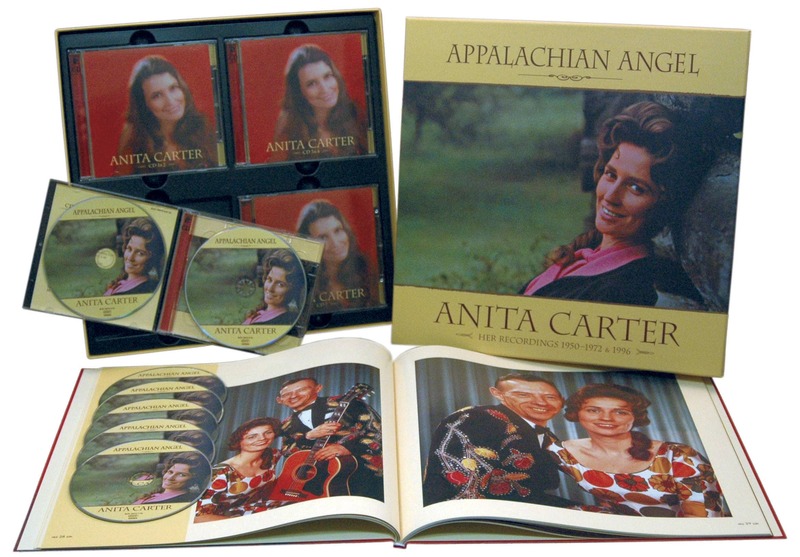 This set also includes the first CD reissue of the entire repertoire of Nita, Rita and Ruby from 1955-1957, as well as Anita Carter's final recordings from 1996 - a previously unreleased session with her sister Helen and guitarist Jerry Hensley, recorded in Bristol, close to the site of the landmark 1927 sessions with the original Carter family. This box contains a wealth of previously unseen photos from Anita Carter’s daughter Lorrie, her friend Vicky Langdon, and memorabilia from Anita Carter's career. Also featured are new interviews and a detailed biography by Hank Davis, examining both her personal life and professional career. This set also contains a discography by Richard Weize. 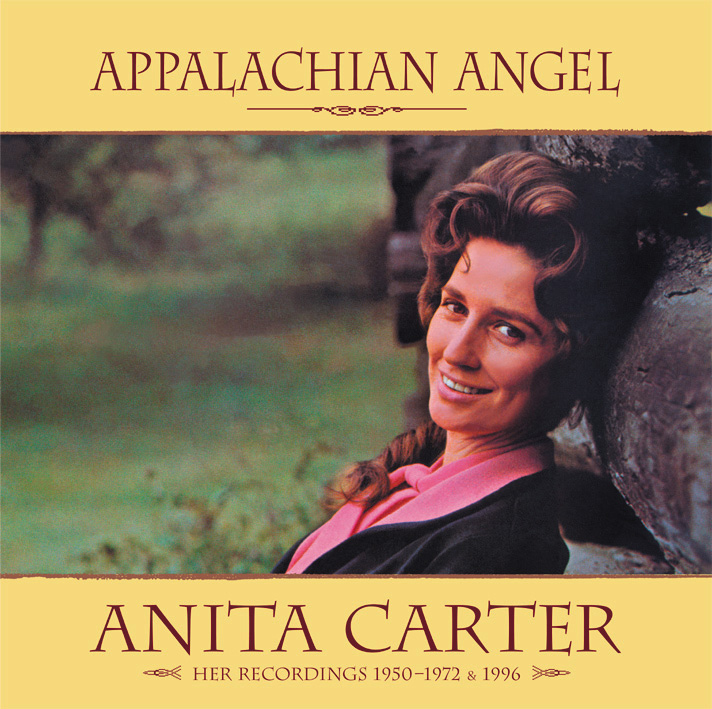 Customer evaluation for "Appalachian Angel 1950-72 & 1996 (7CD)"